HILO, Hawaiʻi - On November 19, councilmembers heard a previously postponed measure that would allow the county to be reimbursed for speed humps installed on DHHL land in Keaukaha. 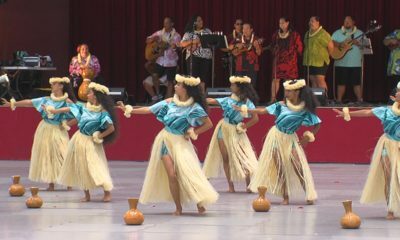 (BIVN) – A hot button issue before the Hawaiʻi County Council involving speed humps in Hawaiian Home Lands was again postponed. On November 19, councilmembers heard a previously introduced resolution that would allow the county to be reimbursed for speed humps installed on Department of Hawaiian Home Lands property in Keaukaha. 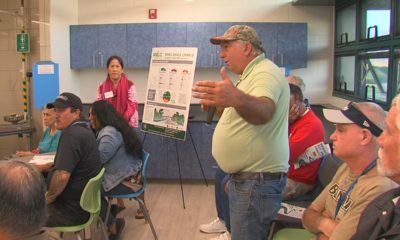 Hawaiian Home Lands beneficiaries again wanted to know why DHHL was expected to help pay for such a safety improvement on Pakele Lane, a public road in Keaukaha that is also within the Hawaiian Homestead. 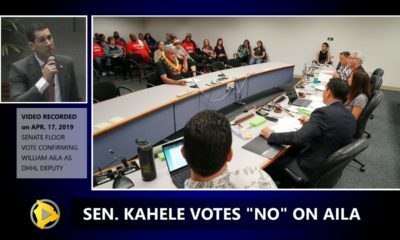 Kekai Kamai, who lives on Pakele Lane and petitioned the County to build the speed humps, was one of the speakers who asked why DHHL has to reimburse the County. 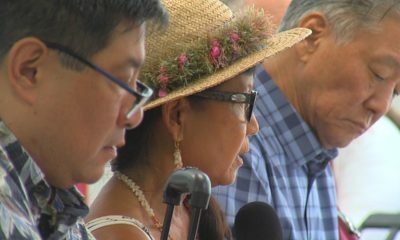 “Please take into consideration helping the Department of Hawaiian Home Lands make a better decision on this discriminatory act,” said Terri Napeahi of the Keaukaha Action Network. 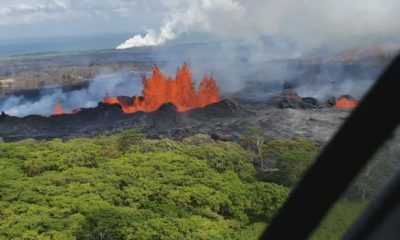 Councilmember Sue Lee Loy, who represents the Keaukaha community on the Council, said the issue is going to require more time and a lot more clarification. 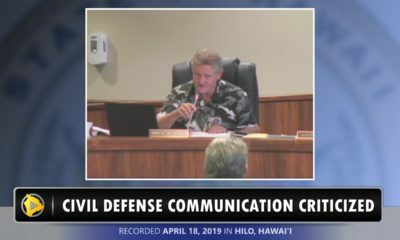 She called Corporation Counsel Joe Kamelamela forward to talk story in Kona.